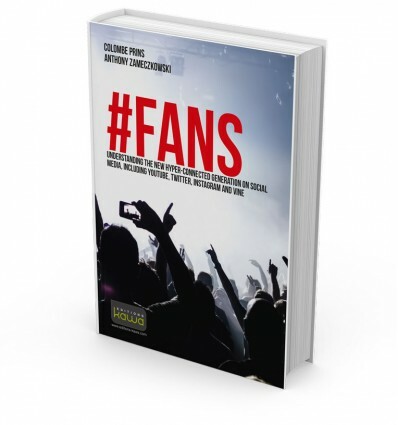 FANS - UNDERSTANDING THE NEW HYPER-CONNECTED GENERATION ON SOCIAL MEDIA, INCLUDING YOUTUBE, TWITTER, INSTAGRAM AND VINE - Editions Kawa - L'Éditeur différent ! "I left Microsoft 15 years ago to create Room To Read to give access to education to children in developing countries. 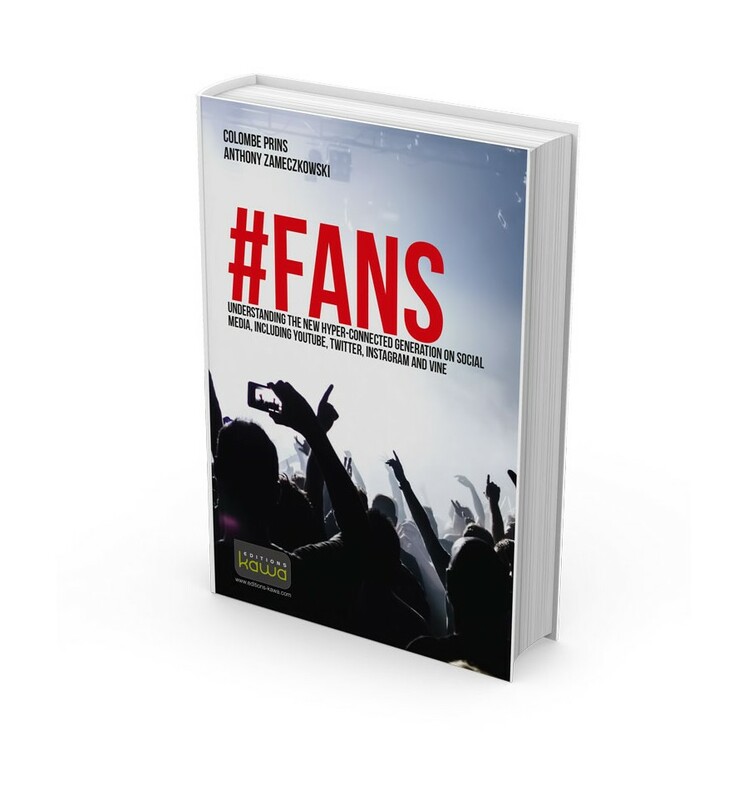 This insightful book effectively explains how an organization like ours can leverage this passionate community of fans empowered by new technologies to reach their goals faster." "This new generation of fans can be described with three simple words: authenticity, accessibility and interaction. #FANS explains this media revolution in an effective way whilst providing great guidance on how to embrace it." "Historically, content was king. Today, we're in a domain where fans have driven the most material shifts in media's evolution: from the migration to mobile-first screen experiences, YouTube stars as the new mainstream celebrity, and beyond. This is a perfect way to celebrate the next wave of media." 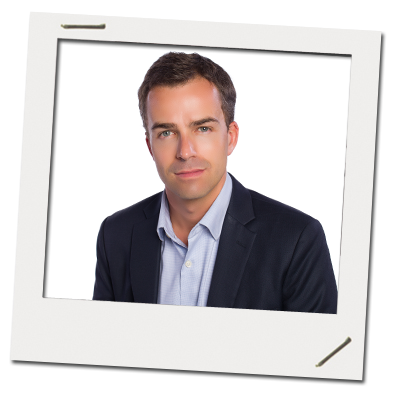 Anthony Zameczkowski is a media and internet professional with more than 17 years of industry experience. He is currently Vice-President, Business Development, Asia at Netflix. Previously, he was the Vice-President and Managing Director of the international division of Victorious, Inc., a startup founded by former YouTube employees to bring together communities of superfans of digital celebrities via mobile applications. Prior to joining Victorious, he was one of YouTube’s first executives outside of the US. Colombe Prins has been a journalist since 2007. After working for four years at the Direct 8 television network and for the free daily Direct Soir, she became a freelancer in Moscow for the French-language news site Russie Info. In 2013, she updated the Cartoville travel guide for Moscow (published by Gallimard), and was a contributor to Vivre la Russie (“Live Russia”), published by Hikari Éditions in January 2014. 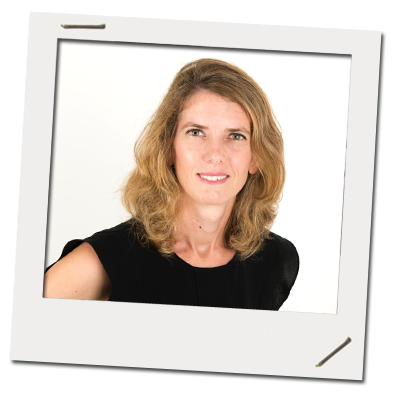 She is currently based in Singapore, where she recently launched a French-language web magazine, Singapour Le Mag (www.singapourlemag.com).